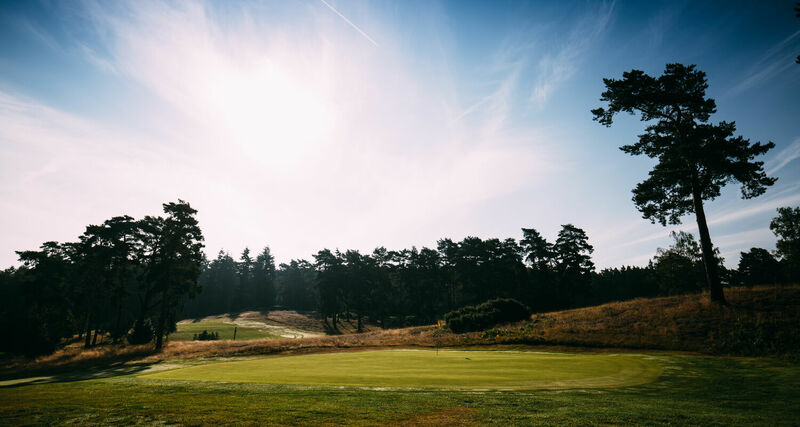 Farnham Golf Club: Course open. 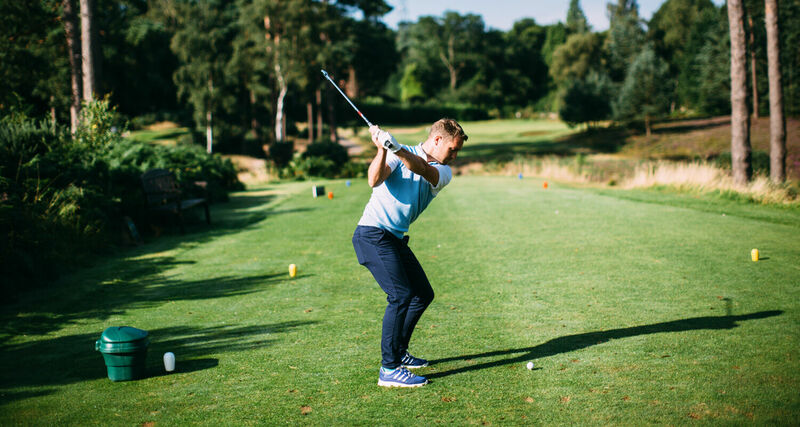 Winter Rules no longer apply. 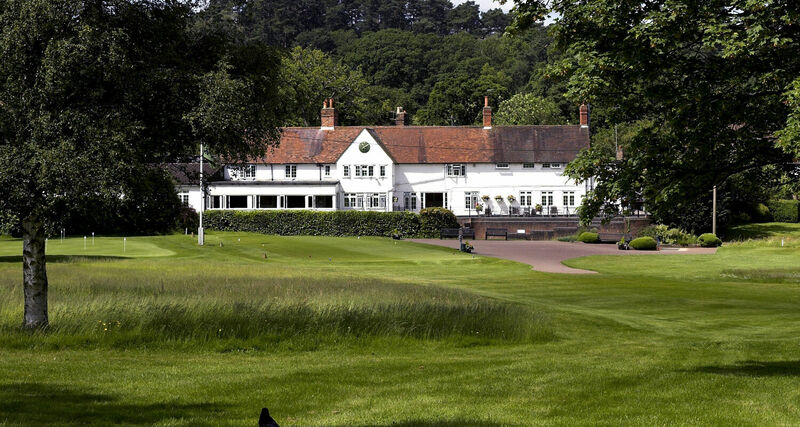 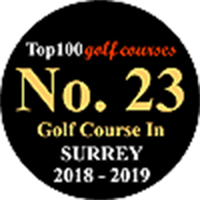 Established in 1896, Farnham Golf Club (The Sands) is situated in the heart of the Surrey countryside, between Farnham and Guildford, offering some of the most peaceful and tranquil surroundings that Surrey has to offer. 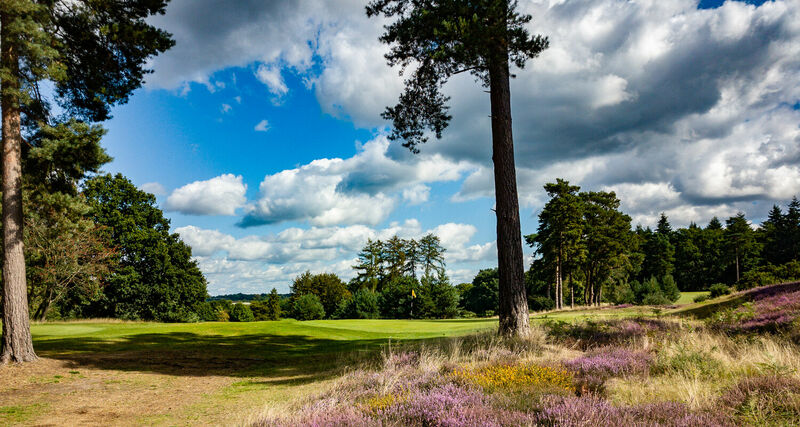 With an exciting layout over sandy geology, stunning woodlands and a smooth blend of acid grasslands and heather, Farnham is a true Surrey classic. 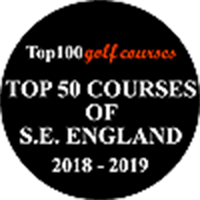 "The course was in wonderful condition, particularly after the hot summer, and we really enjoyed the lunch."